Woohoo! 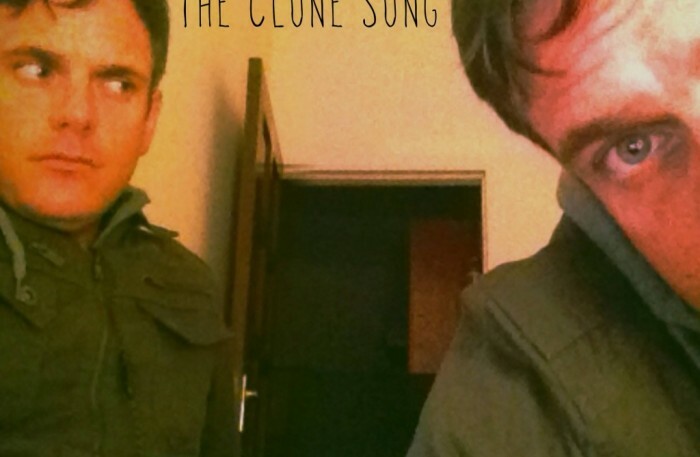 The Clone Song got a hundred views in just under four days! That’s hardly viral, I know, but I think it might just be a new record for S&CW! Thank you and keep on sharing Cheezoids.